Eldridge, IA Furnace Installation | Heating Services | Kale Co. Here in Eldridge, IA, we all know how cold it can get during the winter, so you'll want to ensure your home is equipped with a high-quality furnace to help keep you comfortably warm. Here at Kale Co., we are proud to offer furnace installation, replacement, and maintenance services to our clients throughout the region, and we'll be happy to help you, too! Although many homes in the area already have furnaces, this is not the case for all properties. If yours is one of the ones without a furnace, our team can install a new one for you. We'll work closely with you to help you choose the most appropriate option to meet the needs of your home. We work with all of the top brands in the industry, so you can count on us for high-quality equipment. 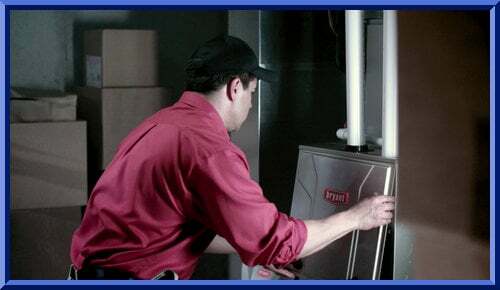 When we complete your furnace installation, we'll test everything to verify that it is all working properly. Furnaces aren't designed to last forever, so you'll likely need to replace your existing one at some point. Our team will be happy to help you out in this area as well. We'll take into account your opinions on your current furnace to help us make a suitable recommendation for your new one. We'll remove your old furnace and install your new one, testing everything along the way, of course. If you haven't given your furnace much thought in recent years, there's no time like the present! 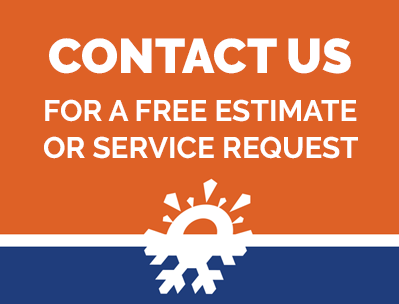 Reach out to us today to learn more about our furnace replacement and installation services. We'll be happy to schedule you in for a free consultation to discuss your options, so call now to get started.